The Flip System is the system that can be all things. 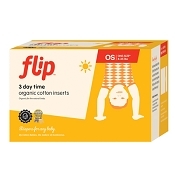 The Flip system is budget friendly: reuse the cover over and over again; just change the insert when wet or soiled. 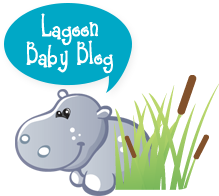 That means you spend less money on diapers! 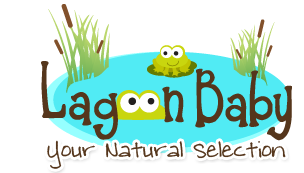 Save even more buy choosing a package option. 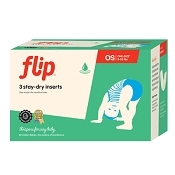 The Flip system is less laundry: because only the insert is changed every time, your diaper pail will take longer to fill up! 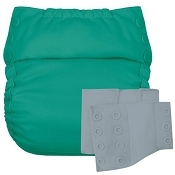 The Flip system is designed to last from birth to potty training: this cover can fit from approximately 8-35 pounds! 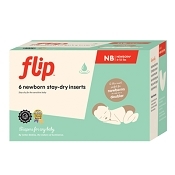 The Flip system is options: choose a newborn stay dry insert, one size stay dry insert, organic daytime insert, or overnight insert. Use whichever insert best fits your needs! How to use: put insert of choice in cover. Put on baby. To change, open cover, remove insert, and replace with a fresh insert! 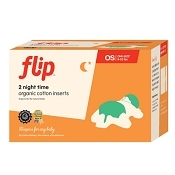 Flip diapers are made in the United States. 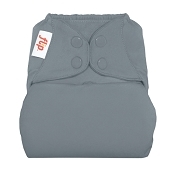 Please note that, unfortunately, we are unable to ship bumGenius and Flip products to the United States.